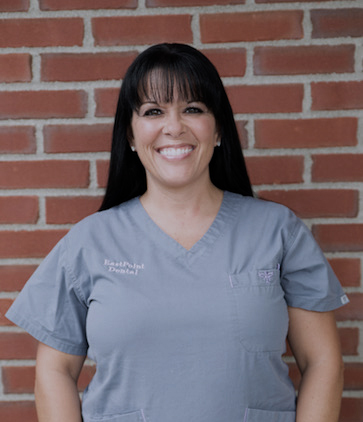 Eastpoint Dental | Dentist | Jenn P.
Jenn started here in 2015, and has been a dental assistant for over 17 years. She grew up in the Licking Valley area and has 2 beautiful children. She also recently got married to the love of my life. Jenn loves working here at Eastpoint Dental because of the great team she works with on a daily basis. She enjoys finding out each patient’s individual needs, and does her best to exceed them!